We carry several lines of high-quality carpet, which means that our selection is one of the largest, if not the largest, in the entire area. 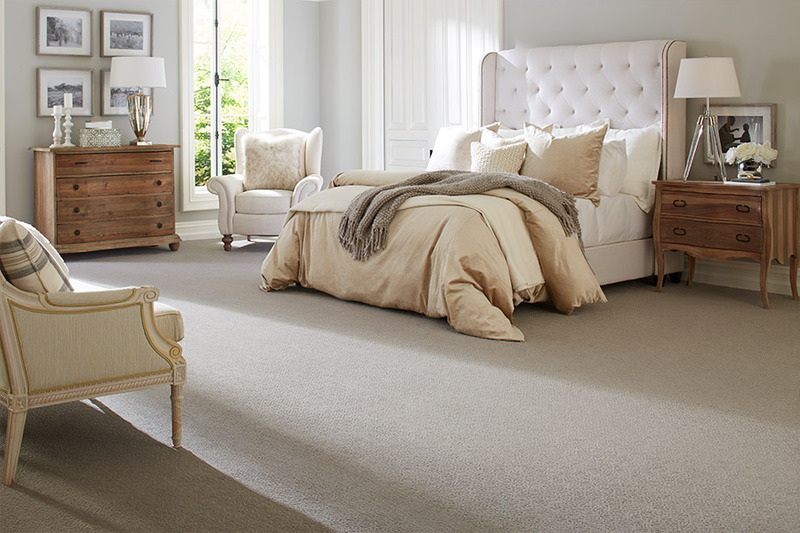 Because we have access to so many different carpet brands, we are confident that we have the exact carpeting that you are looking for, at prices that you will like. 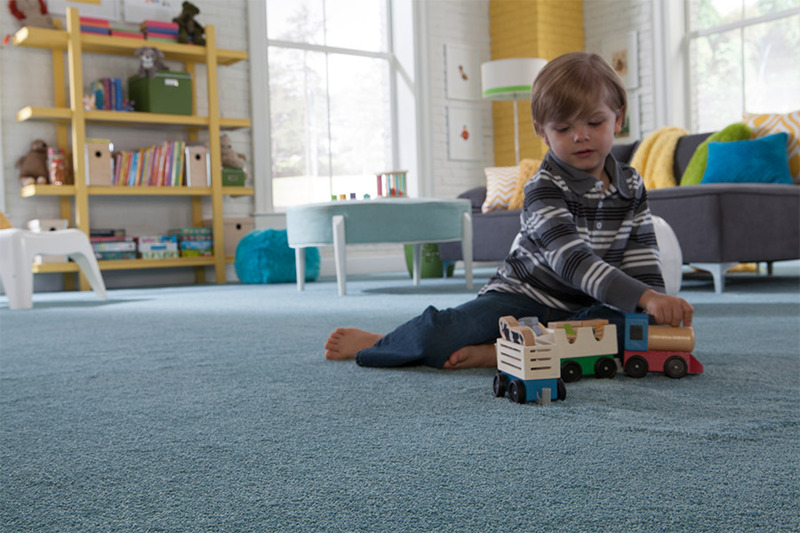 We carry great lines of carpet for both residential and commercial use. 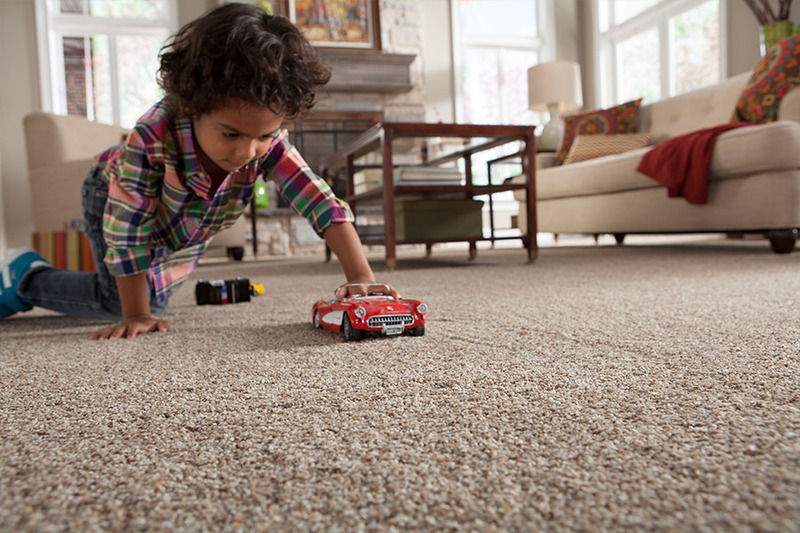 When you shop with us, you will have access to over 1,000 carpet products! These are the carpet brand names that consumers know and trust, and they are all available to our customers at Diamondback Flooring. We sell carpet for less! 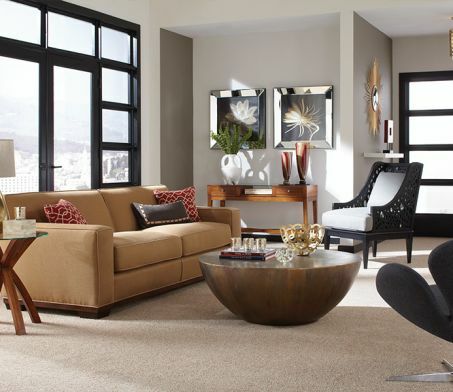 We offer our customers some of the best deals in carpet in the entire area. We even offer our rock solid Low Price Guarantee, which our customers truly love. With more than 27 years in the flooring industry, we know what our customers want, and we know how to provide them with the most affordable carpet in Arizona. 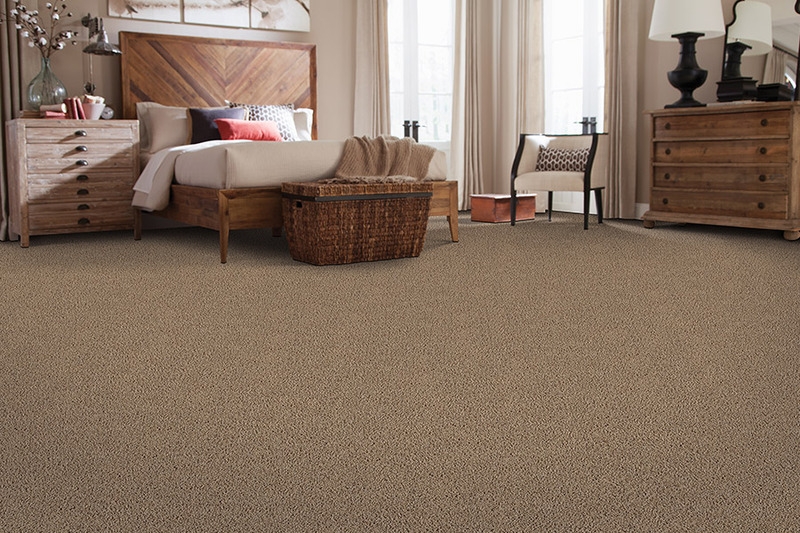 If you are considering new carpet for your home or workplace, give Diamondback Flooring a call today. We will set up an appointment to meet with you at your home or business, and show you the many carpet choices we have available for you. We serve the Phoenix, Tempe, Mesa, Scottsdale, Glendale, and Chandler areas. Call today and see how easy it is to purchase new carpet when we bring our showroom to you!